The Sunshine Circle help’s our community’s smallest and younger residents grow to their own health potential. 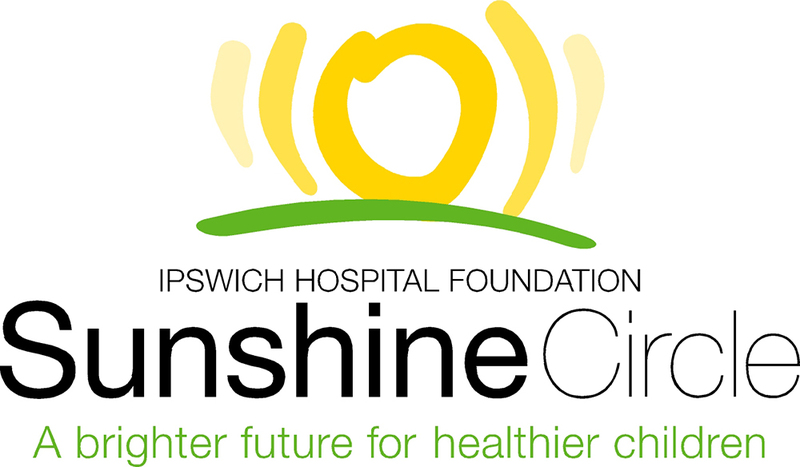 The Sunshine Circle assists the Sunshine Children’s Ward at Ipswich Hospital, the Special Care Nursery; Maternal, Child and Youth Health services; and child and youth health services throughout. Annually tens of thousands of dollars are donated to the Sunshine Circle from the community. 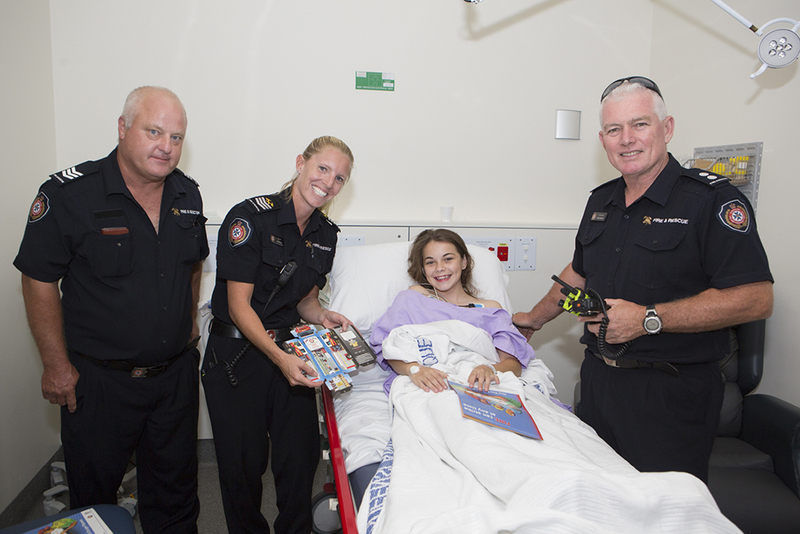 Vital and needed medical equipment is supplied with these funds. 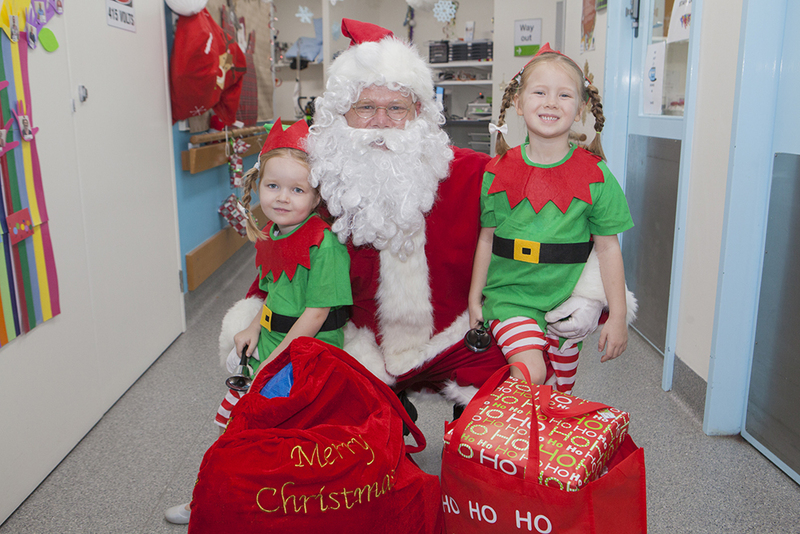 Also much continues to be done to help make the hospital stay of children as short and pleasant as possible, and the provision of professional development opportunities for paediatric health practitioners. The Health promotion and prevention programs also continue to expand from simple health education activity booklets, to outfitting of a dental health promotion van. Additional information, including current needs of the Sunshine Circle is available upon request by contacting the Foundation.